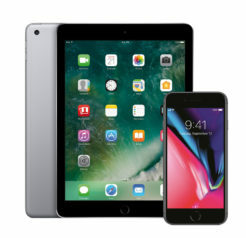 The perfect Apple pair, the powerful iPhone 8 and the versatile iPad. Our best value Apple product bundle yet. Get yours from JT! The Evo aims to offer security-conscious buyers a no-hassle monitoring solution that won’t break the bank.